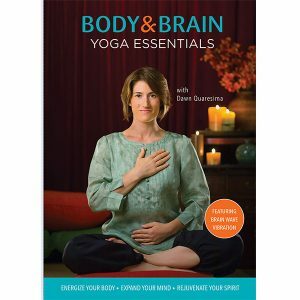 An enlightening new perspective that reveals your creative potential and power. 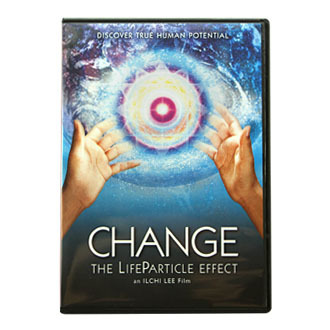 Change: The LifeParticle Effect, is a dynamic educational film created by Body & Brain Yoga founder and New York Times bestselling author Ilchi Lee as an offering to anyone who wants to make a positive change in their life but feels stuck. This film breaks down the relationship between consciousness and matter, proposing that the two exist as one at the fundamental levels of reality. Thus, reality is changeable. Everything exists as potential, just waiting for you to choose how you want it to present itself in your life. Change is a tool to enable a clear understanding of your creative potential and empower you with an invincible hope for yourself and the world. This film is more than just informational—it is transformational. Leaders in the fields of education, medicine, neuroscience, and spirituality such as Ilchi Lee, Neale Donald Walsch, and Stuart Hameroff share their insight and techniques to effect real change in our lives and in the world. 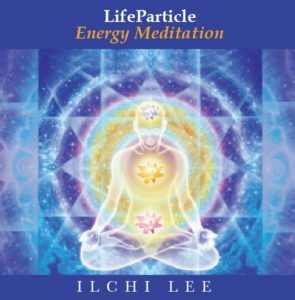 Individuals who have experienced the LifeParticle effect in their own lives share their personal stories. 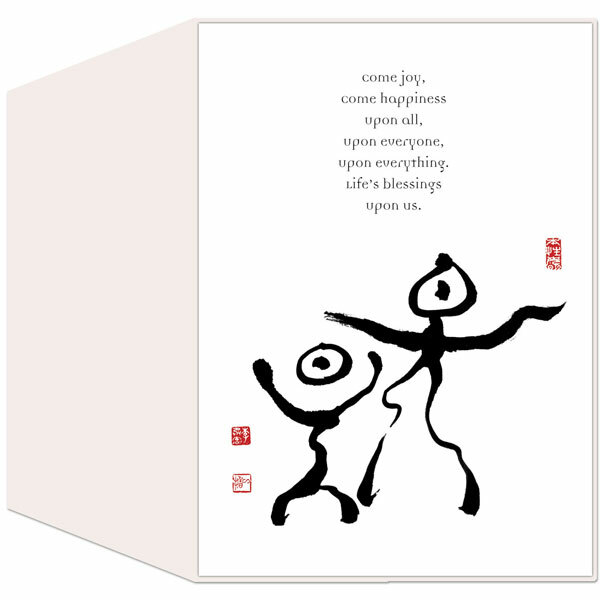 – Exclusive Interviews with Ilchi Lee, Neale Donald Walsch, and Stuart Hameroff, M.D. 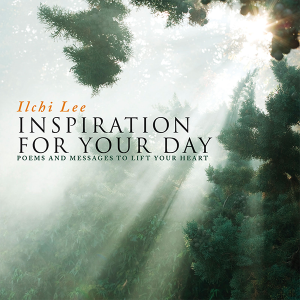 Cast: Ilchi Lee, Neale Donald Walsch, Stuart Hameroff, M.D., Mariale Hardiman, Ed.D., Melissa Koci, Michael Munson, Dave Beal, Younglim Lee Ph.D., Gerard J. Marek, M.D., Ph.D.